 I practice humane, reward-based training & specialize in adolescent issues and aggression. 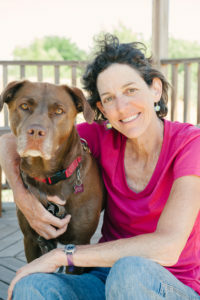 With over 25 years experience studying canine behavior and training dogs, my work focuses on using your dog’s natural desires as motivators for learning and retaining desirable behaviors. I use techniques designed to set you and your dog up for success. Dogs learn by repetition and they do what works! 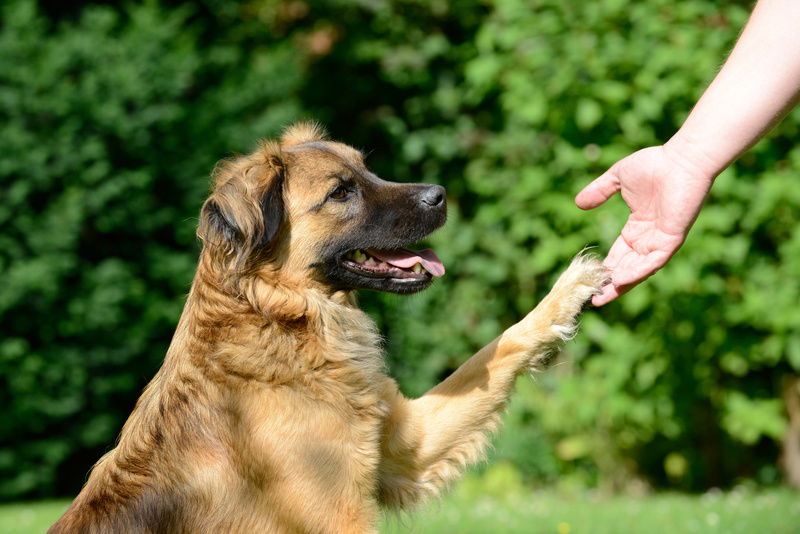 I teach your dog to repeat behaviors, in a step-by-step process, that adds up to eliminating unwanted behaviors and repeating desirable behaviors you have included in your plan. My Board & Train program includes follow-up sessions for you to learn the skills necessary to maintain the new behaviors. 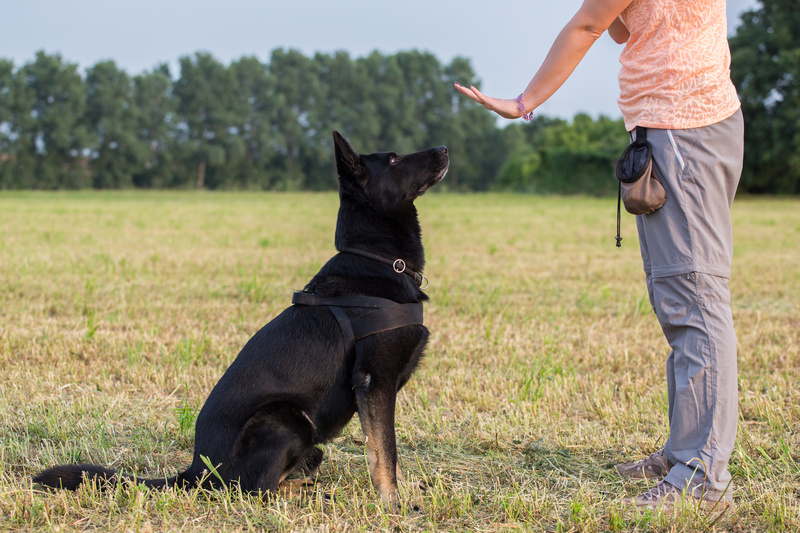 You will see how easy it is to learn to reinforce the training techniques with your dog! Sit, Wait, Stay, Down, Leave It, Polite Greetings, Jumping Up, Loose Leash Walking, Recall. 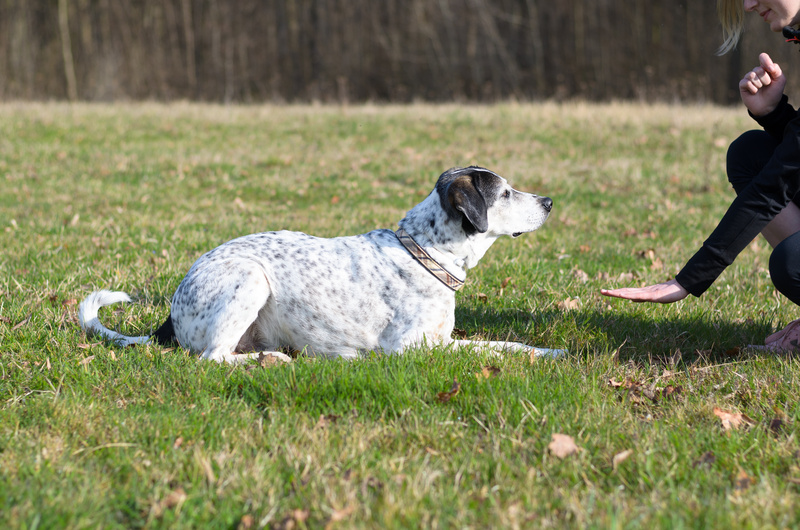 Sit, Wait, Down, Stay with duration, Recall with distractions, Recall from a distance, Off Leash walking, Trail manners. Leash Aggression, Dog and/or People Aggression, Anxiety, Fear, Impulse Control, Management in and around your home for Destruction, Barking, Anxiety, and Home Alone issues. My custom designed canine training program uses your dog’s natural tendencies by incorporating identified motivators that your dog responds to best! They will LOVE learning and you will see the results. Petaluma, Santa Rosa, Sonoma, Sebastopol, Rohnert Park, Novato, Marin, San Francisco, Napa, Windsor, San Rafael, Sonoma County, Napa County, Marin County and the San Francisco Bay Area.